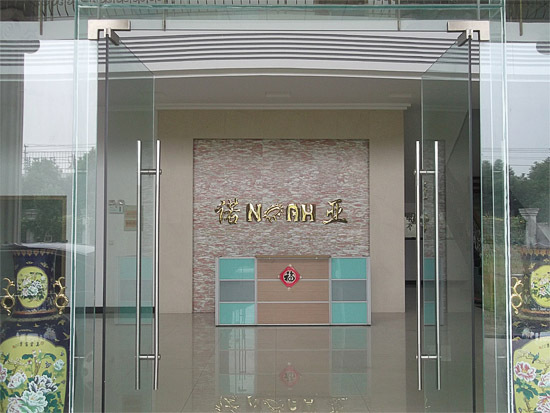 ShenZhen Nuoya Pharmaceutical Equipment Co., Ltd is a integrates research, development, production, sales and service pharmaceutical and food equipment company. 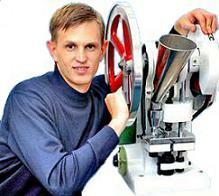 The equipment is widely used in pharmaceutical, food, chemical, electronic and other vocations. the main varieties of its products include Tablet Press, dust collector (vacuum cleaner), tablet deduster, hardness and thickness tester, capsule polishing machine, capsule filling machine, Mixer, Coater, Granulator, Pulverizer, Dryer, Packing Machine and etc. We have the best staff team, and the quick responsive sales and service. We have entered into business relationship with many countries, such as America, Austrilia, Britain, Canada, New Zealand, Russia, Singapore and etc with good effect. We are confident that we can make good development in the future and we can contribute more for the people.